Don't fight your guitar. Just play. 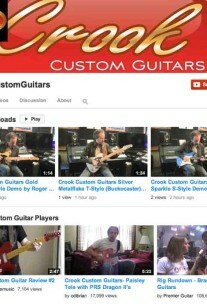 Watch demo videos and hear for yourself how a Crook guitar sounds with different pickup configurations. 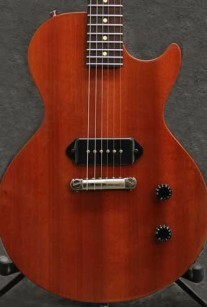 Should I Buy a Custom Made Electric Guitar? 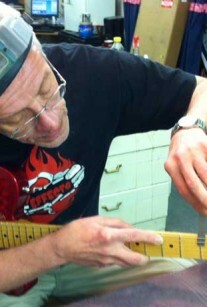 Consider these aspects when deciding if you want to go custom for your next electric guitar.